WISMEC INDE DUO, designed by JayBo applies detachable structure, optional tube, convenient airflow control and unique vortex flow, INDE DUO RDA will surely bring you a remarkable experience. Wismec Inde Duo RDA applies detachable structure, optional atomizer tube, convenient airflow control and unique vortex flow. 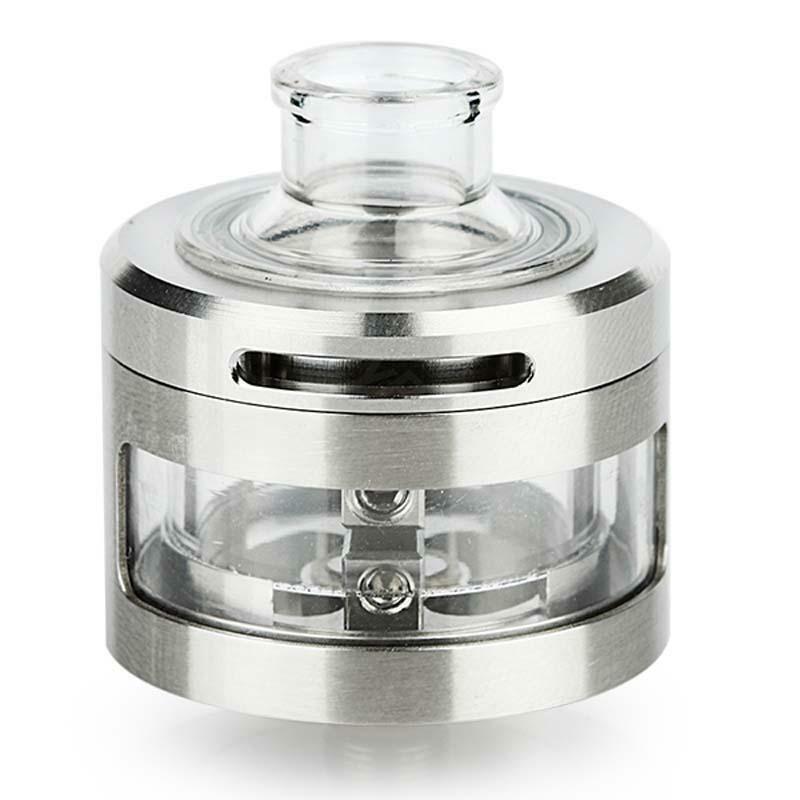 These innovative designs make INDE DUO stand out from mainstream RDA atomizers. • Rebuildables are for experts, not for average or beginner vapers with no knowledge of how to rebuild atomizers. These materials cannot safely be used by the inexperienced or those without basic knowledge of electronics. • You can select the e-juice here. • It is highly recommended that you use this RDA with WISMEC TC 100W.